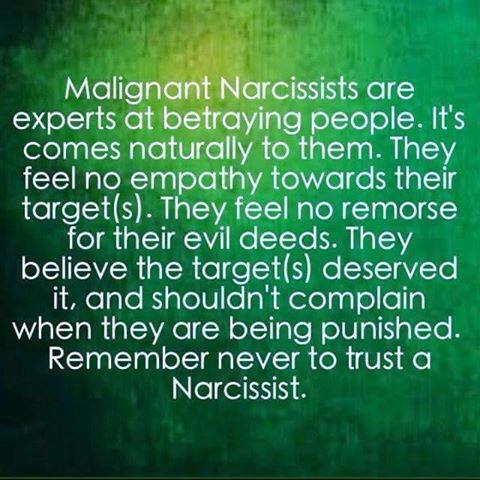 I have always been too trusting, after this happened to me I looked at myself and realized I had zero boundaries hell I didn’t even know what they were and I have paid dearly with my life for that. Boundaries are so important it draws the line on how we let others treat us. I would bet almost all that this has happened to didn’t have much in the way of boundaries in place. You decide how you want to be treated from now on by others and you draw a line on what you will except from others and what you will not and no matter how hard it is you remove anyone who crosses the line with you. Do not except poor treatment from anyone ever again. Do this with your head not your heart. this is also a test for people you may let in to your life. if someone doesn’t respect your boundaries and is constantly crossing them you could very likely being dealing with a sociopath or narcissist. they will NEVER respect your boundaries and this is key to recognizing them. If someone is constantly crossing your boundaries then they need to go.